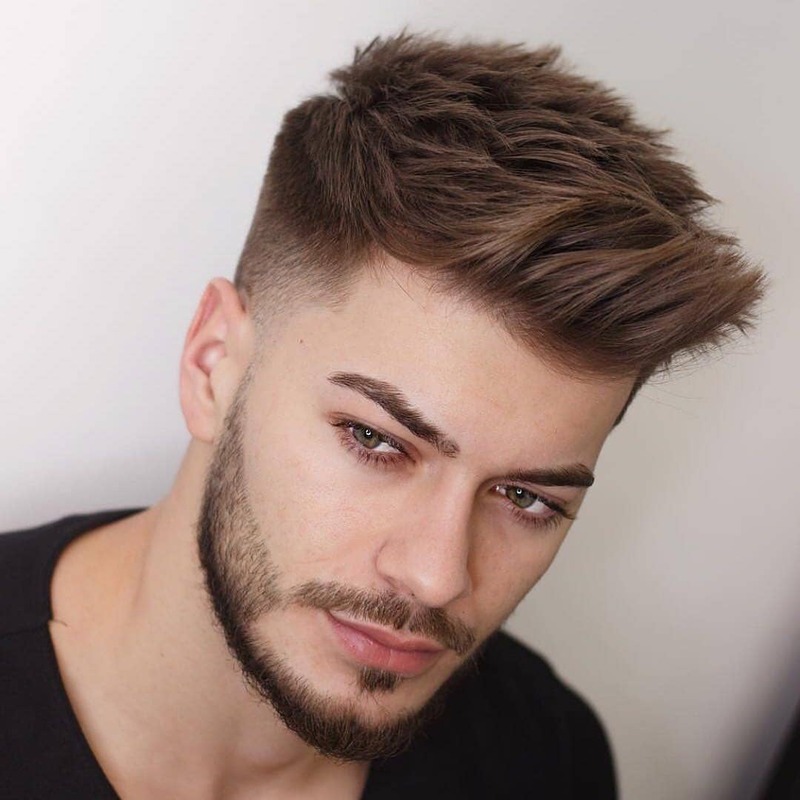 When we talk about summer hairstyles, the best hairstyle that comes to mind first is a buzz cut. While it's a great haircut and it can possibly keep you comfortable, but it's also a bit tricky to carry. 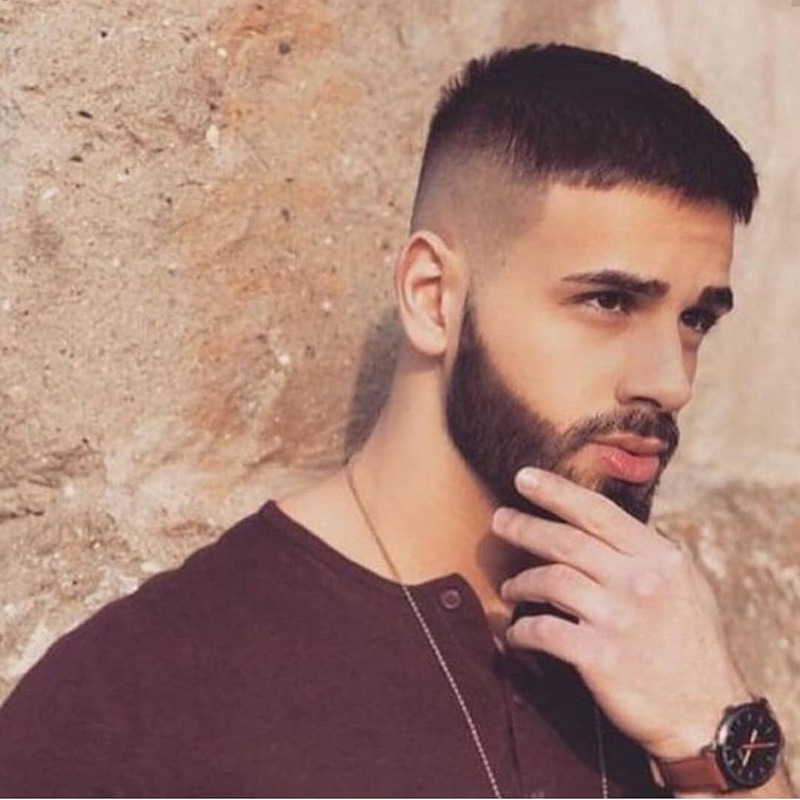 Not everyone can look good in a buzz cut haircut. 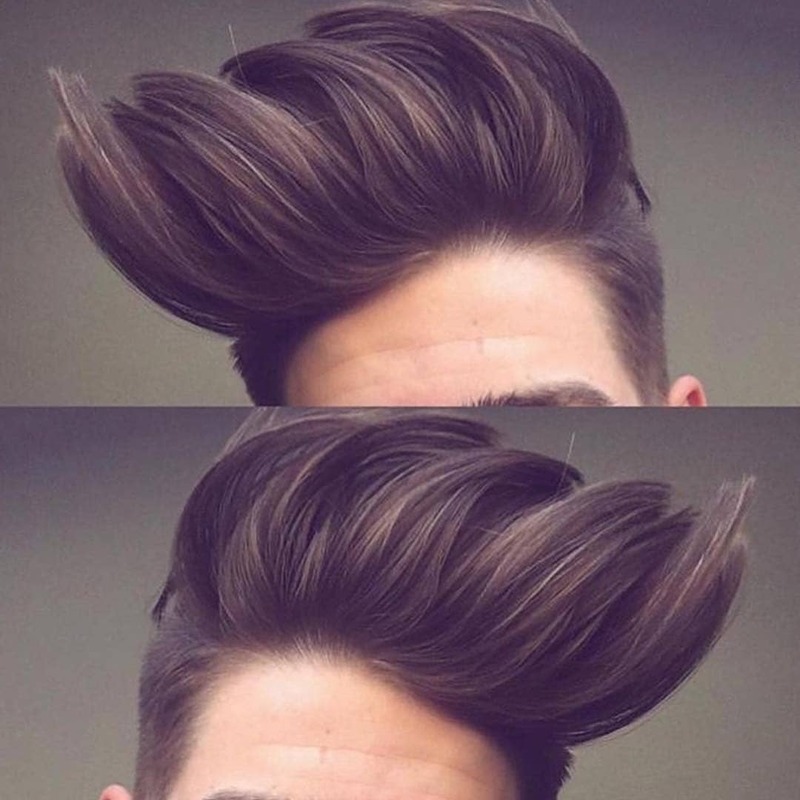 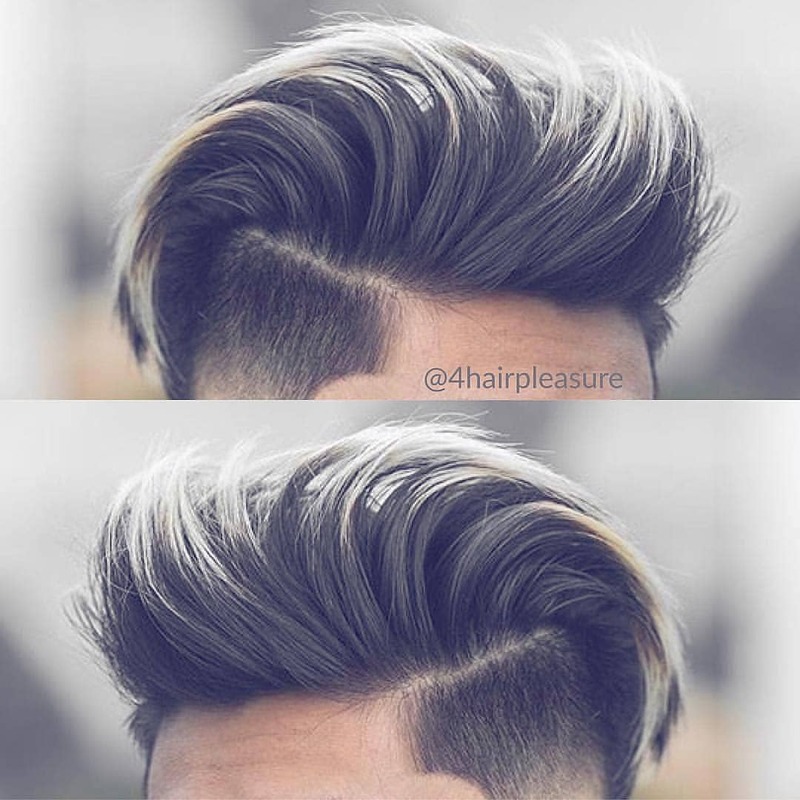 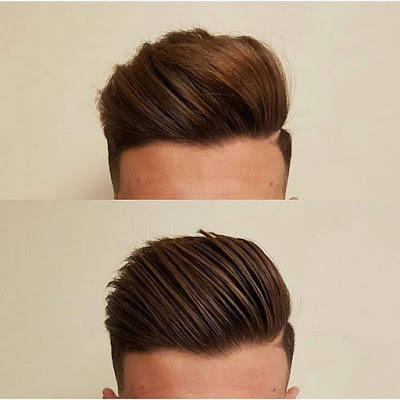 There are other hairstyles that you can try in summers. 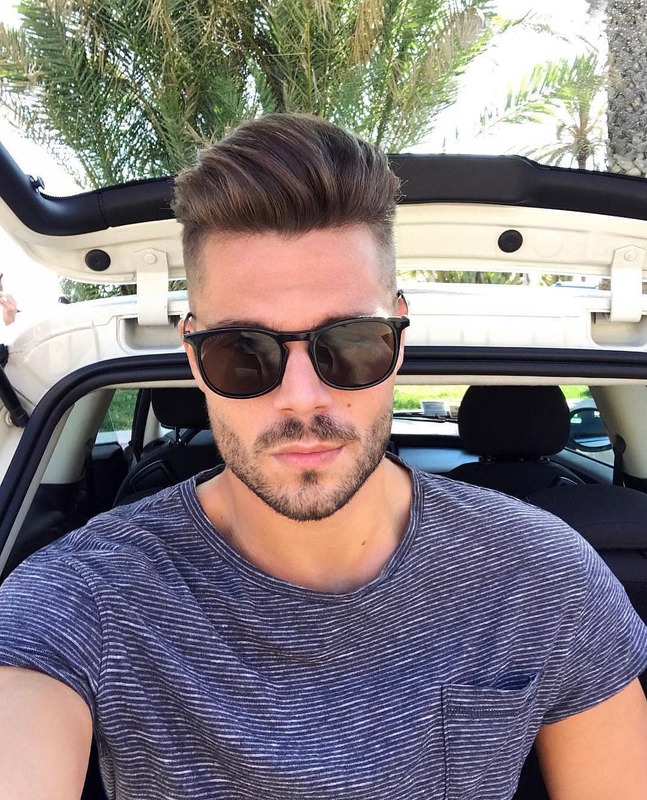 And we've listed 10 of our favourites below. 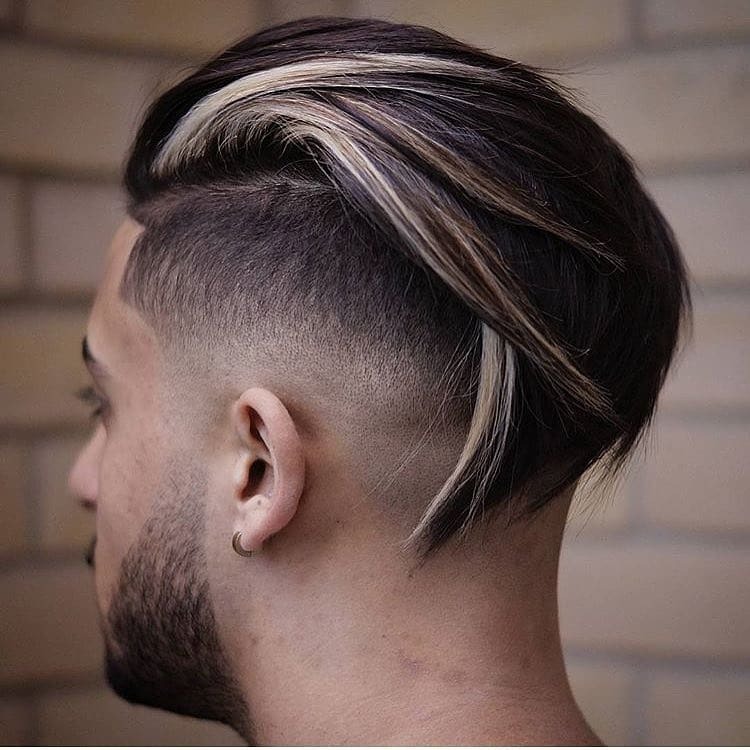 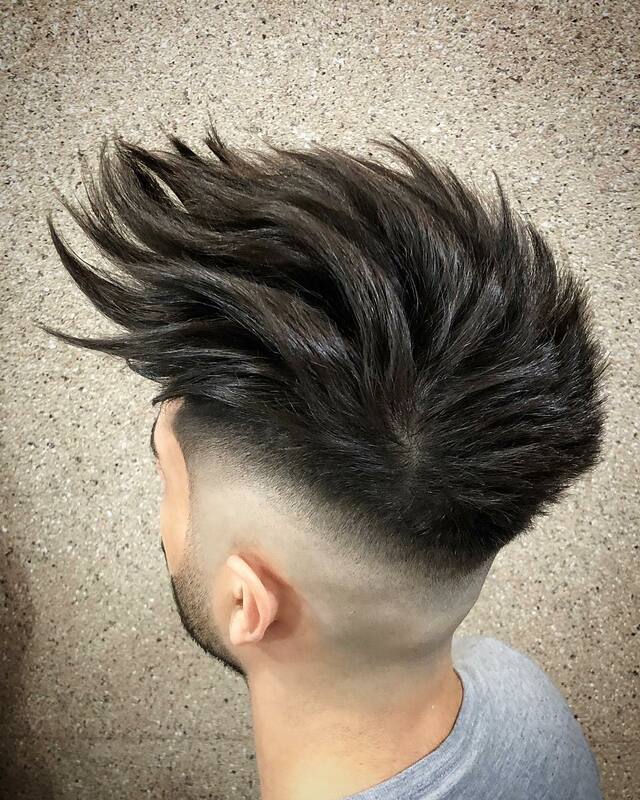 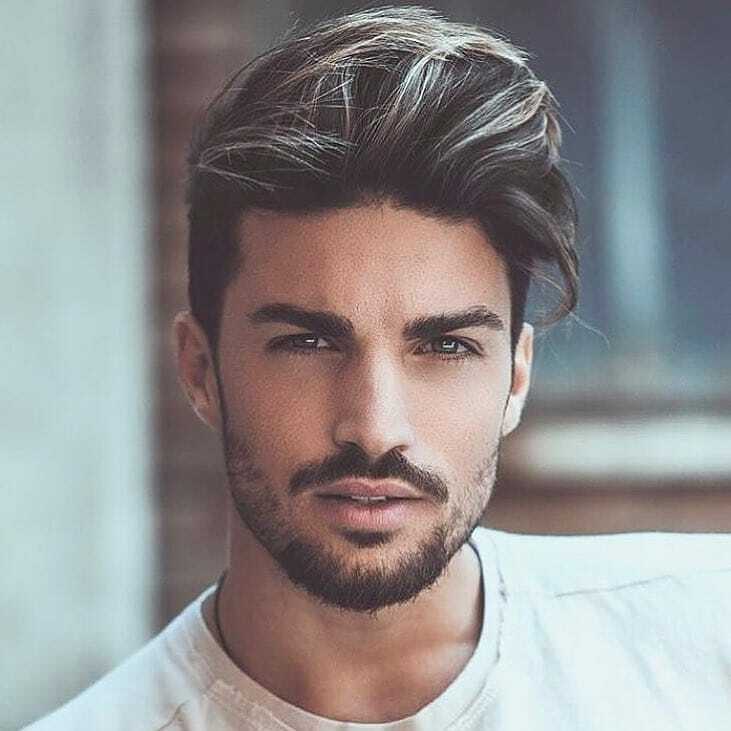 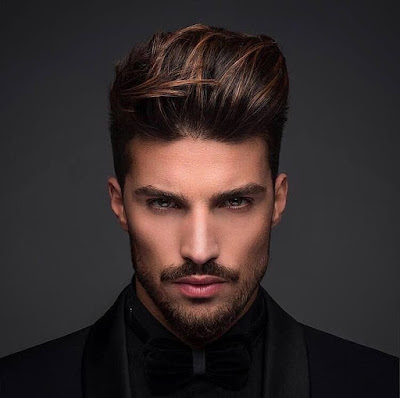 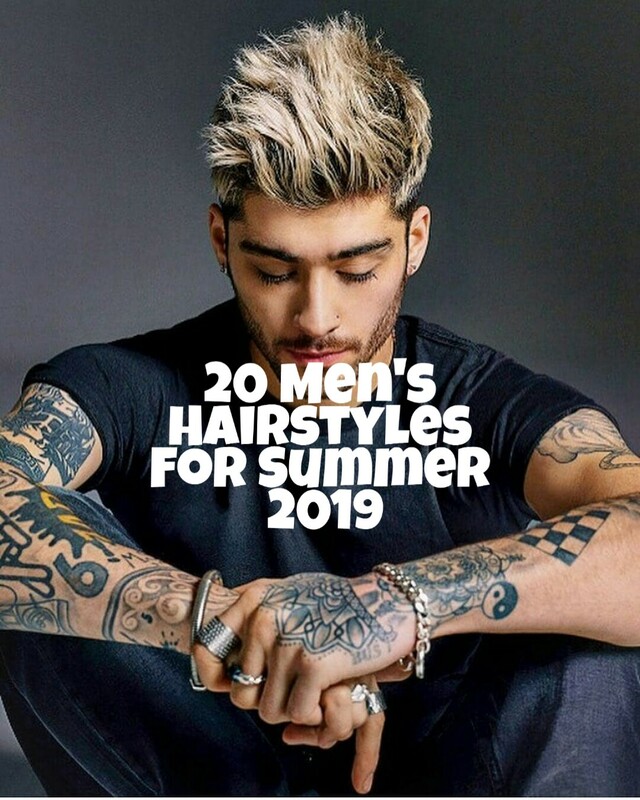 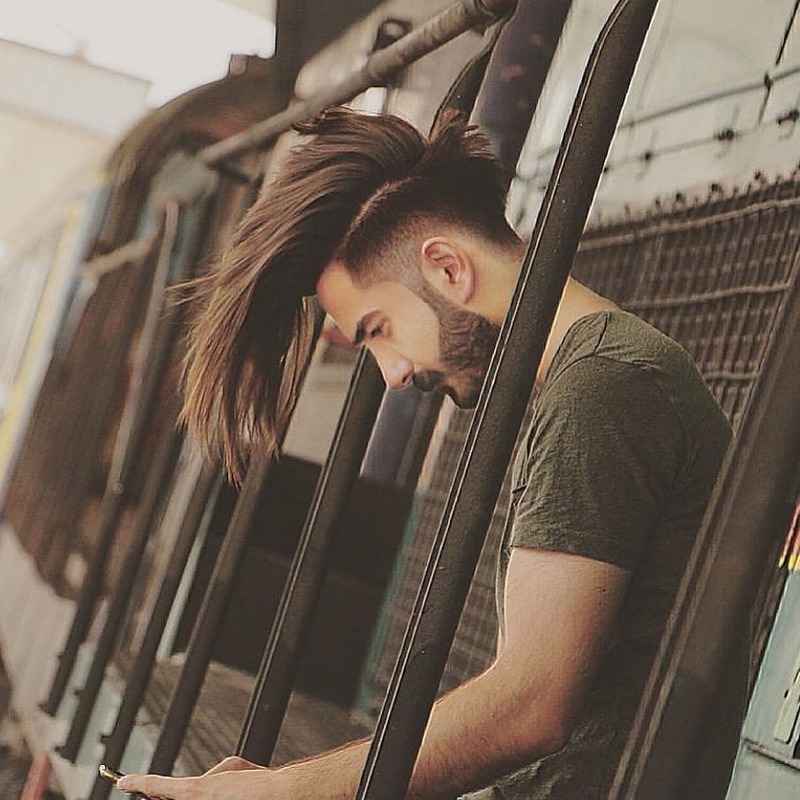 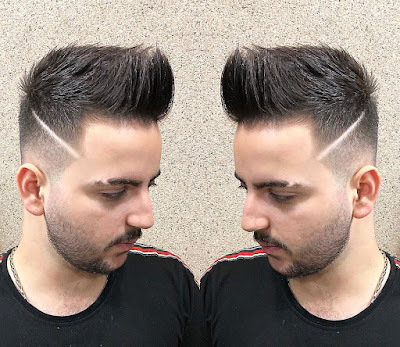 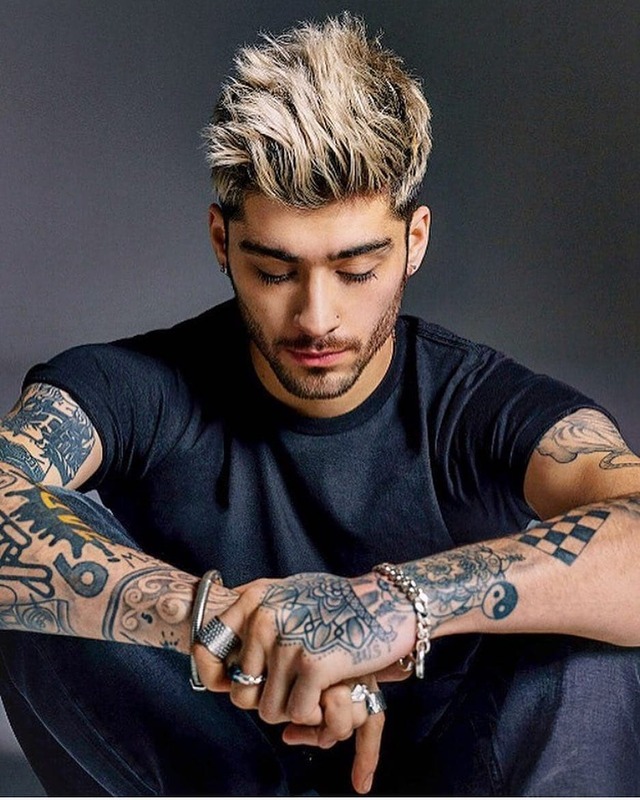 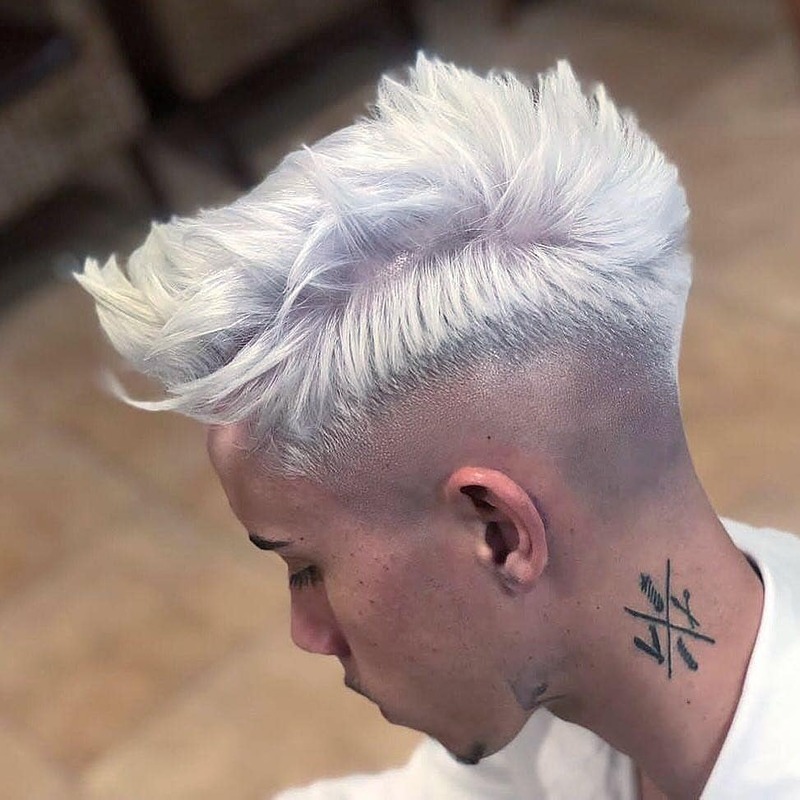 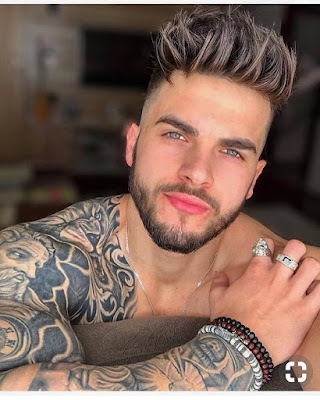 Now to help you nail your summer hairstyle game, we've curated 10 best men's hairstylesfor summer 2019 for you. 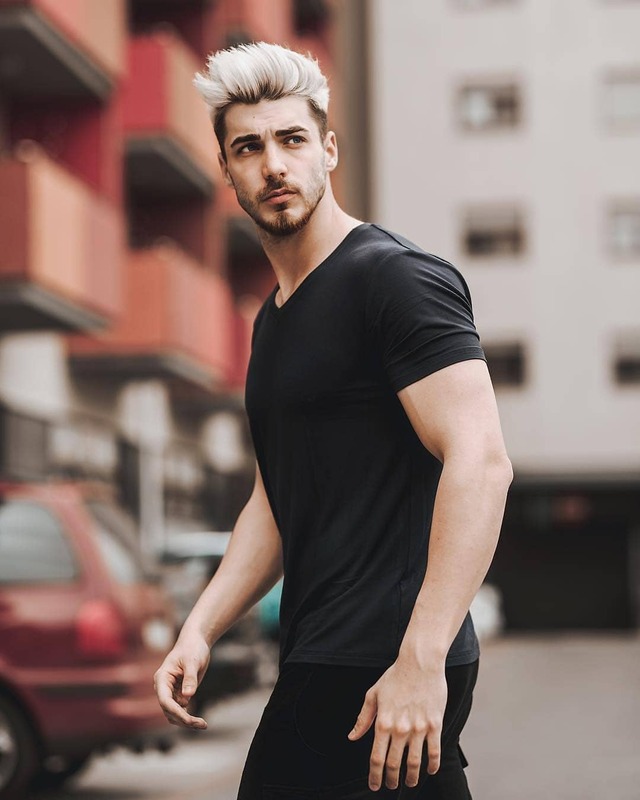 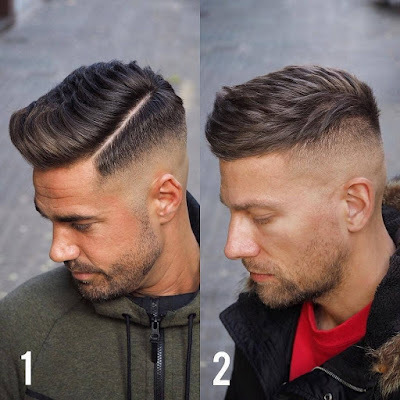 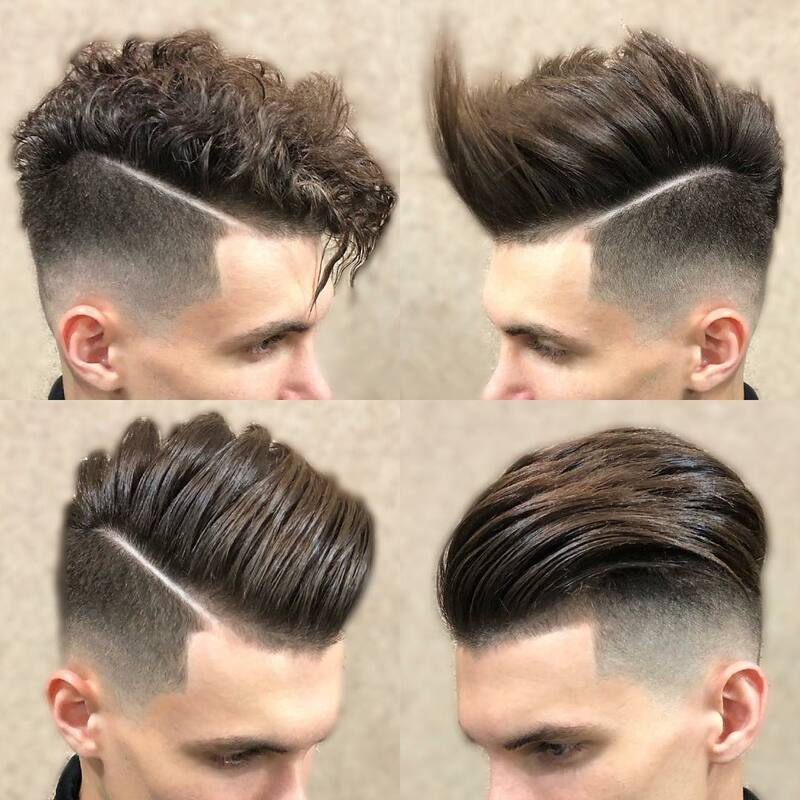 From a classic slick back hairstyle to side fade small pomp hairstyle, we've covered some the most stylish men's hairstyles and haircuts for here. We're sure you are going to love these hairstyles. And if you do, please share it with your friends.